Chictopia is the largest source of fashion inspiration on the web. 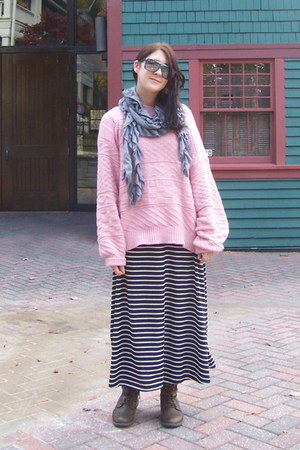 The knit oversize trend is rocked by bloggers lanton, 6roove, Ra_Ra_Rabbit. to vote on how these trendsetters style the knit oversize trend.